Travis and I went to Sacramento to photograph little Kennedy this past weekend. We know her parents and their family from High School and it was so much fun to spend time with them! I should have taken photos of their gorgeous home to share with you all--it is stunning!! 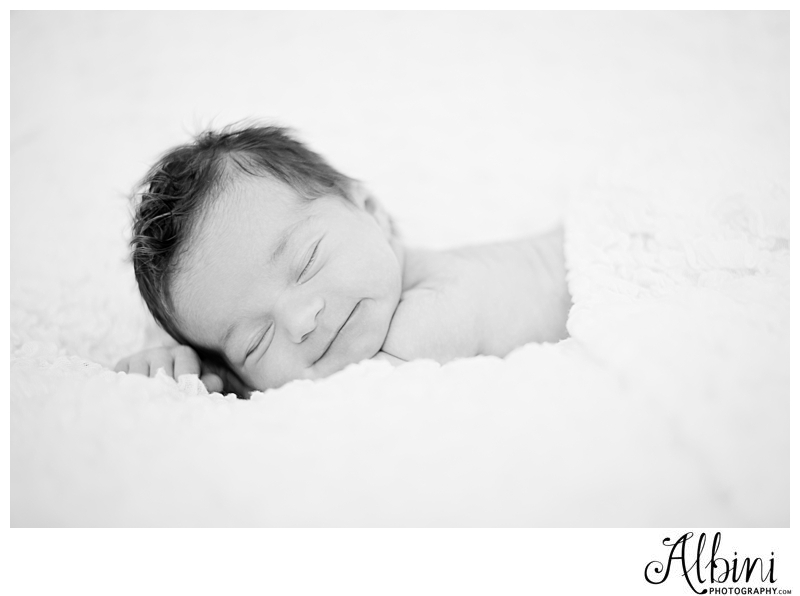 Anyways, I had to share another sneak peek of Kennedy because she is just adorable. Check out her amazing hair! Can't wait to share more of this precious girl and her family. We are so blessed to work with such amazing people! !